This is a quick healthy recipe that you can make ahead of time and enjoy all week long. 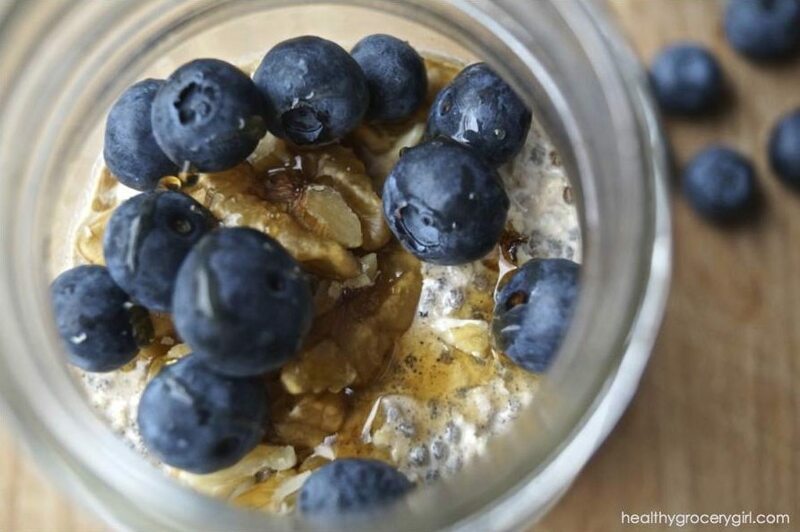 Introducing my Blueberry Maple Overnight Oats recipe!  I share how to make this recipe in the Healthy Grocery Girl Show episode below! Enjoy! 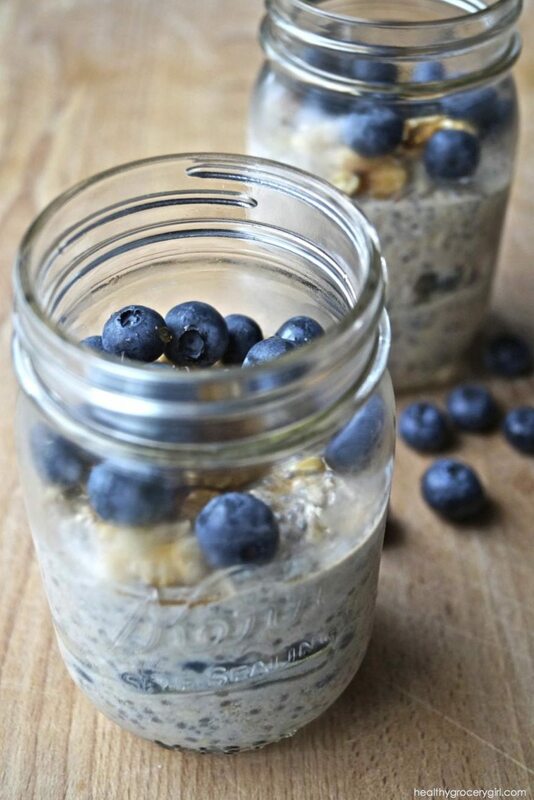 Directions: With a mixing spoon, mix together the overnight oat batter ingredients in a bowl Wash blueberries and set aside Then in a 12 ounce mason jar you will layer the following ingredients: Layer Directions: Overnight Oats Blueberries Overnight Oats Walnuts Blueberries Maple Syrup Cover mason jar with lid, and store in the fridge overnight In the morning, simply, enjoy! 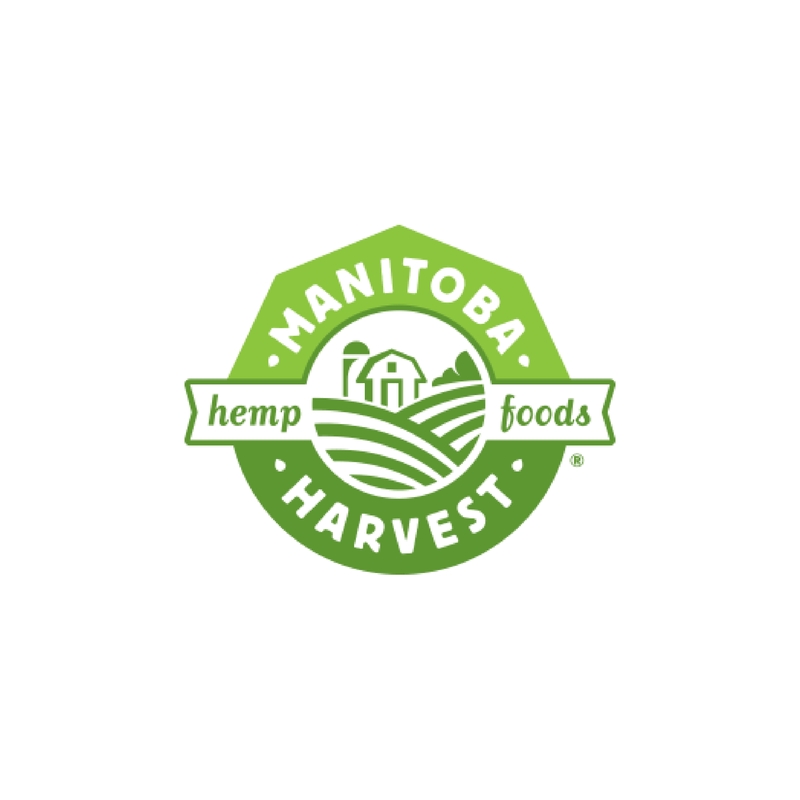 *To make multiple servings, simply multiply ingredient quantities by how many servings you would like to make. 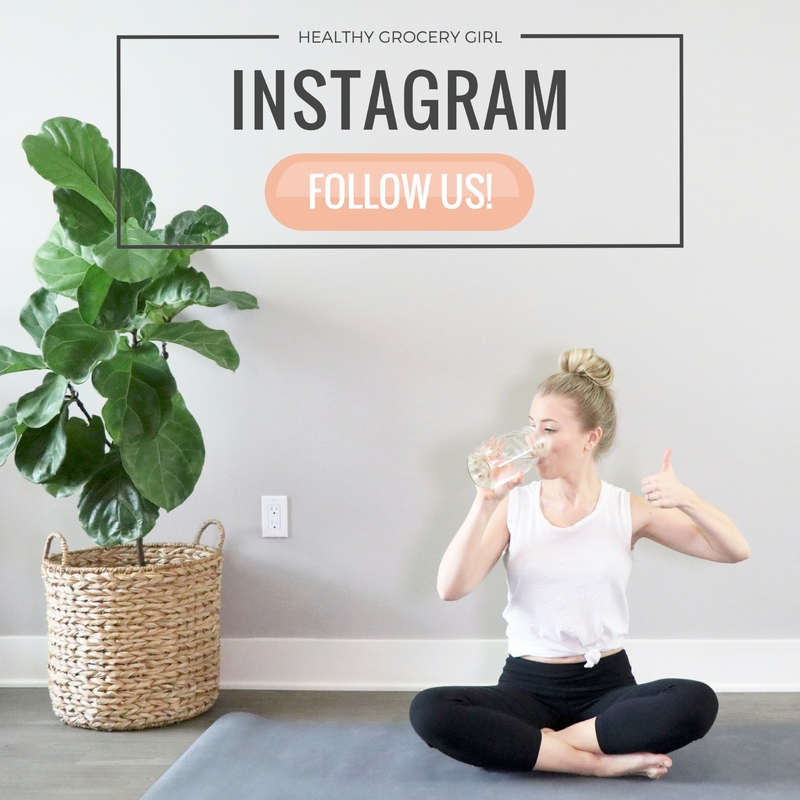 Would you like to watch more Healthy Grocery Girl Show episodes? 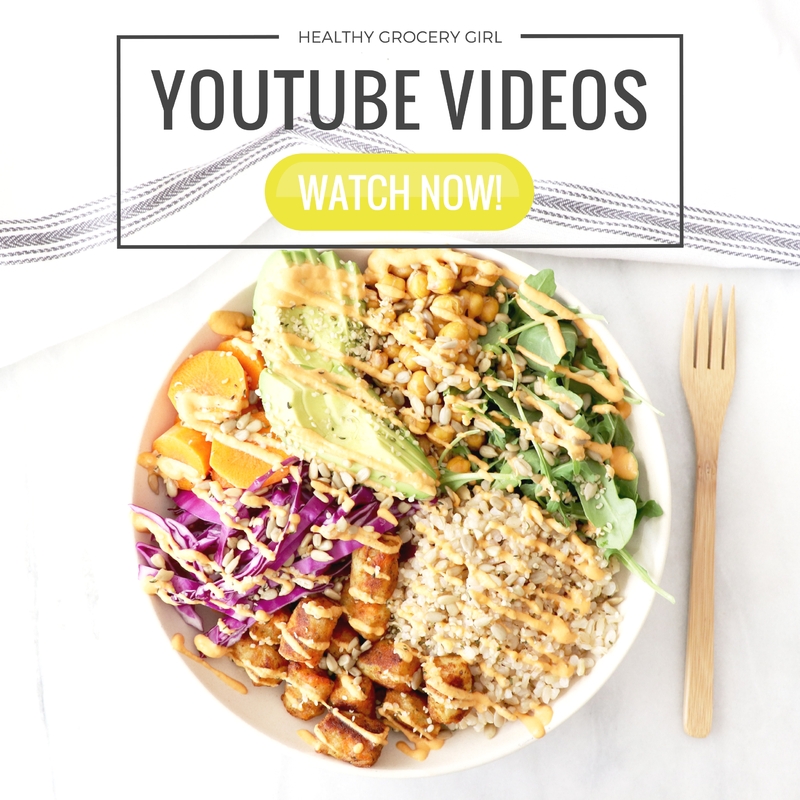 Check out healthy recipes, nutrition education and healthy eating tips by visiting Healthy Grocery Girl’s YouTube Channel! Don’t forget to subscribe so you don’t miss a thing! >>>> HGG’s YouTube Channel!